It has been quite an eventful first-quarter of the year for Mobile Web Ghana. 2017 promises to be a year filled with so much activity and events. We have held a few events and have also participated in a few others that we have been invited to. This post is recaps the events we have had in the year 2017. Microsoft App Factory Soft Launch: The event was hosted on 26TH January, 2017. The aim was to showcase what the interns had been up to since the commencement of the project and also to bring together notable personalities in the technology industry in Ghana to inspire all who would attended. In attendance were Prof. Nii Quaynor (Ghana Dot Com), Derek Appiah (Country Manager of Microsoft Ghana), Matt Essieh (CEO of EAI Information Systems Ghana) and many other technology entrepreneurs, enthusiasts and students from various universities. 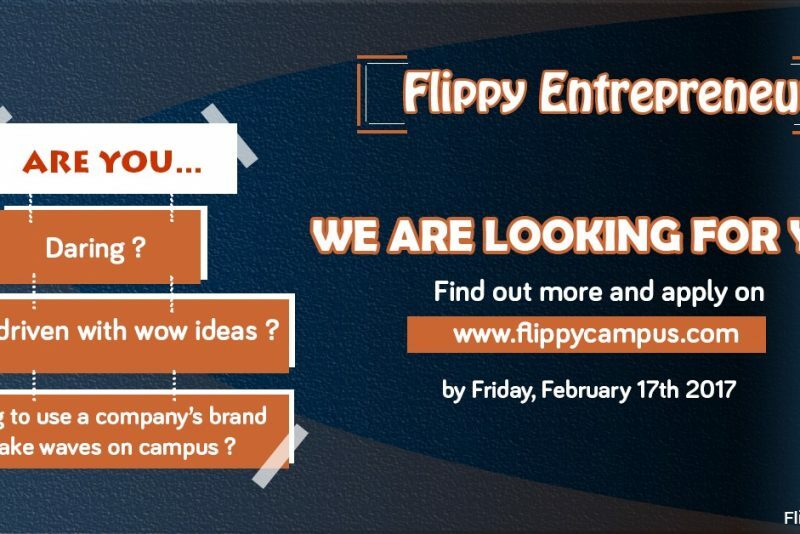 Flippy Entrepreneurship: Flippy Campus, the social app for tertiary students in Ghana, set out this year to inspire entrepreneurs on university campuses all over the country and also offer them the needed help to succeed. This project is called Flippy E. Mobile Web Ghana is one of the partners of the project. So far the Flippy E team has visited 5 university campuses in Ghana to recruit student entrepreneurs for the initiative. Watch out for these students entrepreneurs. We will keep you updated on their projects. Visiola Accra STEM Camp: The Accra STEM Camp was organized by Visiola Foundation at Mobile Web Ghana from 27th – 29th January, 2017. At the camp, about 30 girls between the ages of 13 and 18 years from various schools in Accra attended the programme. The girls were taken through lessons in Robotics, Electronics and Computer Science. They were also privileged to have Lucy Quist (CEO of AIRTEL Ghana), Kassi Carl Manlan (COO of ECOBANK Ghana) and Farida Bedwei (Co-Founder and CTO at Logiciel). At the end of the camp, the practical training they received coupled with the sessions they had with the above mentioned heads of corporate institutions, left the girls equipped with skills and fired up to take their position in STEM careers. Programming/Entrepreneurship workshop at ST. Catherine SHS, Volta Region: Florence Toffa, Director of Mobile Web Ghana, was invited to St. Catherine SHS in the Volta Region to inspire more than 400 girls to dare into the STEM fields. She went to have an ‘Introduction to Programming’ lesson with about 50 of the girls. 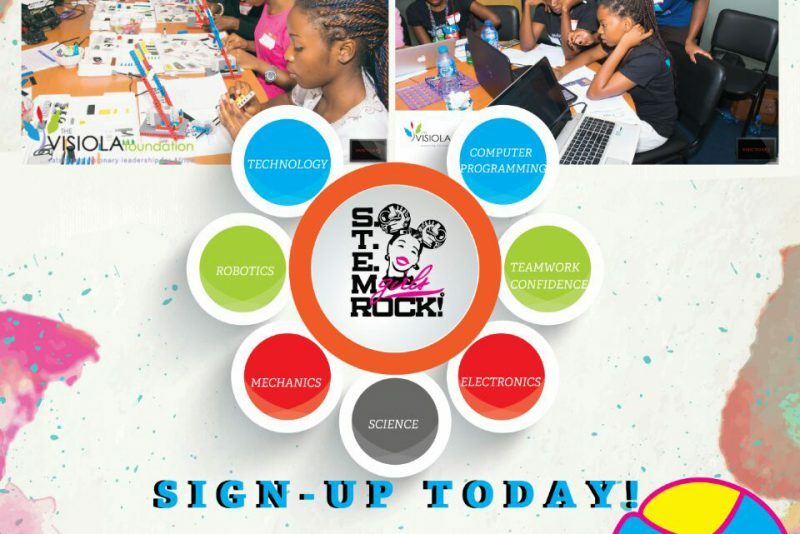 STEM BELLE: The STEM Belle, is a program mainly to help school girls break gender based stereotypes preventing them from joining stem careers and also to empower them to excel in STEM. The program aims to contribute towards increasing the number of Junior High School girls in Ghana who choose STEM subjects and subsequently take up pursue and remain in STEM careers in by 2030. Our Director, Florence Toffa, got the opportunity to speak to the girls and encourage them. The event took place at Dzorwulu Junior High School, Accra on 24th March, 2017. Below are some pictures from the event. Do you have an event coming up, consider Mobile Web Ghana as the venue. 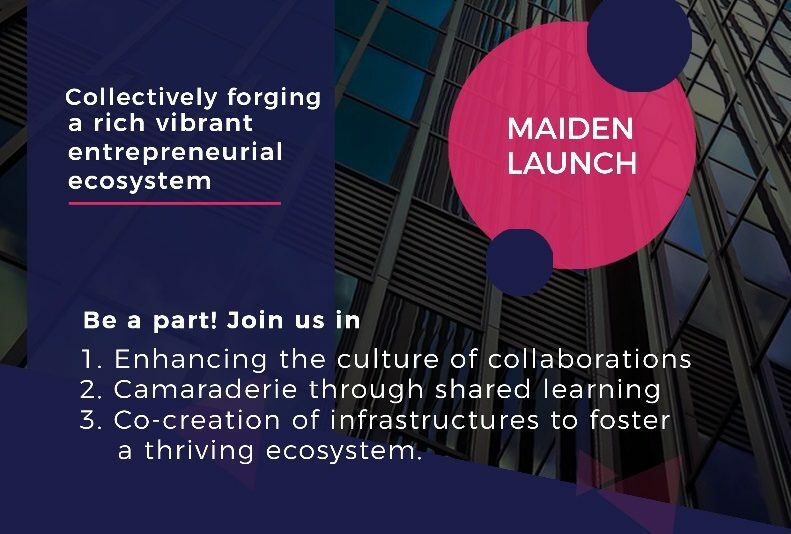 We are open to collaborate with you to make your project successful. Reach out to us today. We are looking forward to connecting with you this quarter.